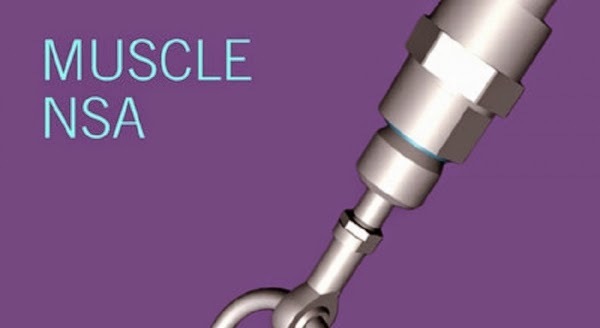 The NSA Muscle e-book series of the Canadian Centre for Architecture Archi-new - Free Dwg file Blocks Cad autocad architecture. Archi-new 3D Dwg - Free Dwg file Blocks Cad autocad architecture. NSA Muscle e-book series of the Canadian Centre for Architecture Canadian Centre for Architecture is talking about projects digital architecture in the form of dialogues between Greg Lynn Greg Lynn book editor with a number of international architects who have worked digital architecture, the likes of Frank Gehry and Peter Eisenman and other architects of the famous. The book also includes fees and binoculars, movies, and even three-dimensional interactive models. It represents part of an ongoing project over several years includes three shows revolve around 25 project which is aware of the digital effects in 2013, and the media and machines in 2014, and a third exhibition will be held in the spring of 2016. The book is available at a price of $ 3.99 is ready for download on the iPad Oalaa iPhone or Mac, and will be available for Android devices soon.